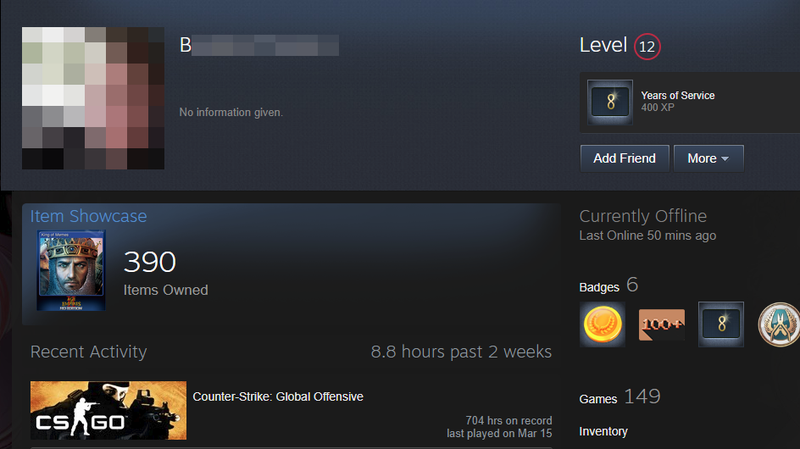 A screenshot of a Steam profile displaying the name and image of the suspected New Zealand shooter before Steam removed his name from many users’ profiles. Valve, the company behind Steam, has traditionally taken a hands-off approach toward moderating the content of games, groups and users’ pages that their platform hosts, which is what makes today’s moderation effort noteworthy. Yet Kotaku reported late 2018 that Steam was quietly removing some of the hate groups hosted on it. “Various parts of the Steam Community are moderated by a combination of official Valve staff, community moderators, and representatives of the game developers and publishers,” Steam’s moderation document reads. As of earlier this year, Steam hosted 90 million monthly users—a behemoth moderation task.